5 I’m going to go on an outing tomorrow. 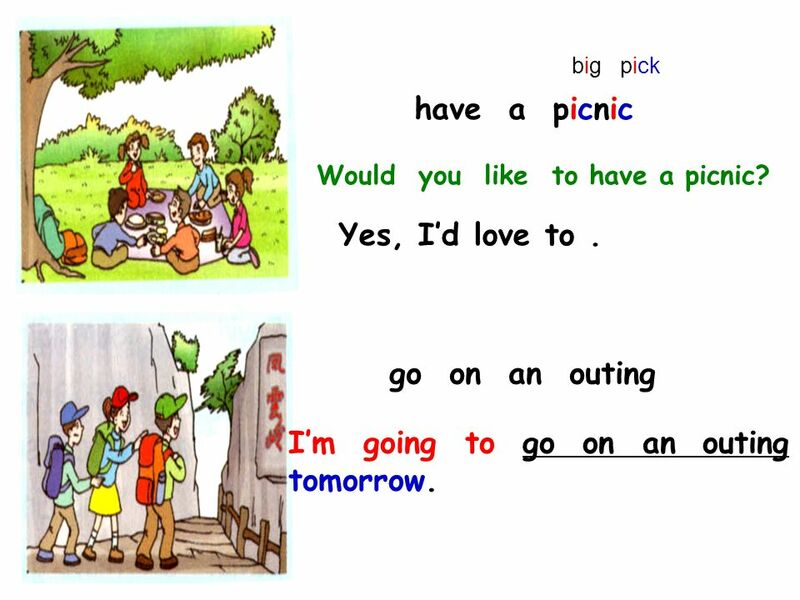 big pick have a picnic Would you like to have a picnic? Yes, I’d love to . go on an outing I’m going to go on an outing tomorrow. 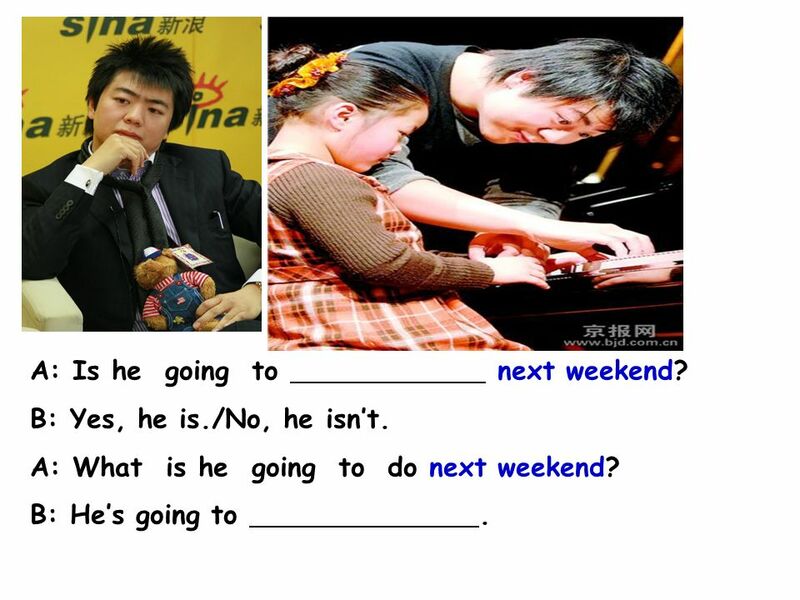 6 by the way 顺便问一下 A：What are you going to do tomorrow? B: I’m going to have a picnic A: By the way, what are you going to do this Sunday? 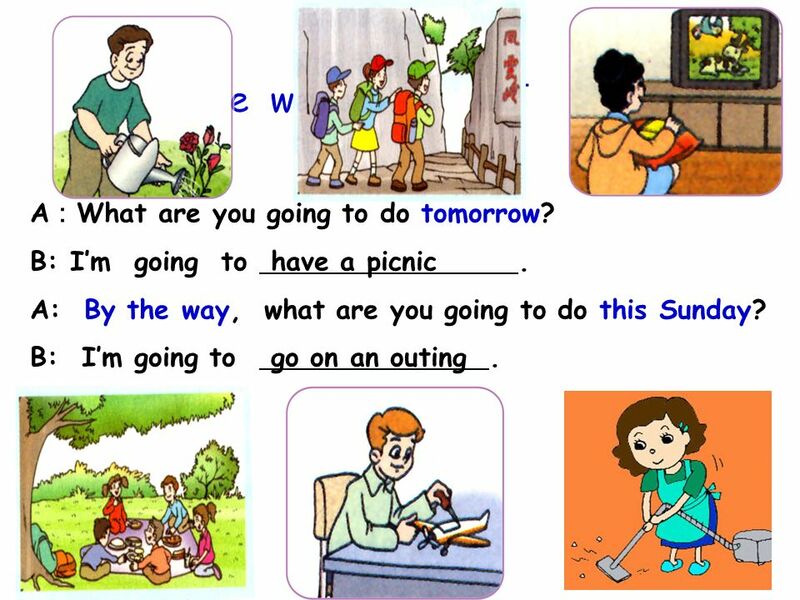 B: I’m going to go on an outing . 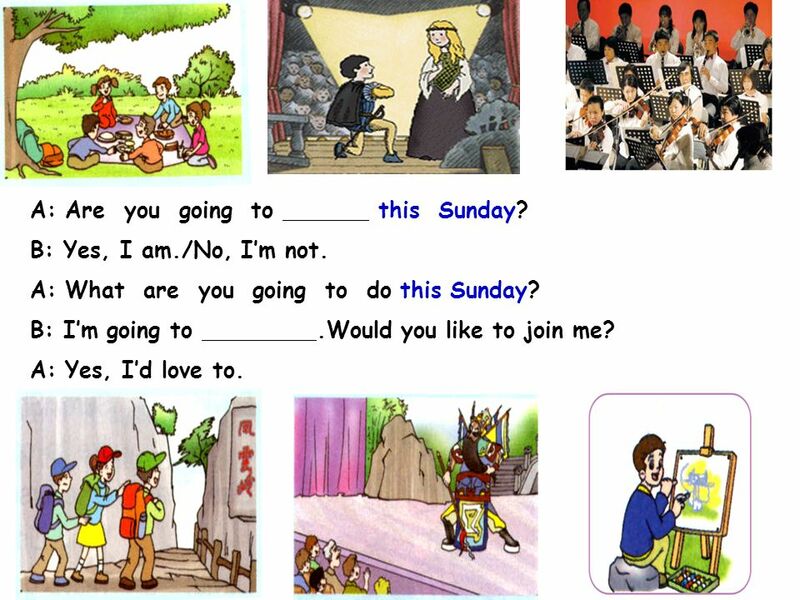 9 A: Are you going to this Sunday? B: Yes, I am./No, I’m not. A: What are you going to do this Sunday? B: I’m going to Would you like to join me? A: Yes, I’d love to. 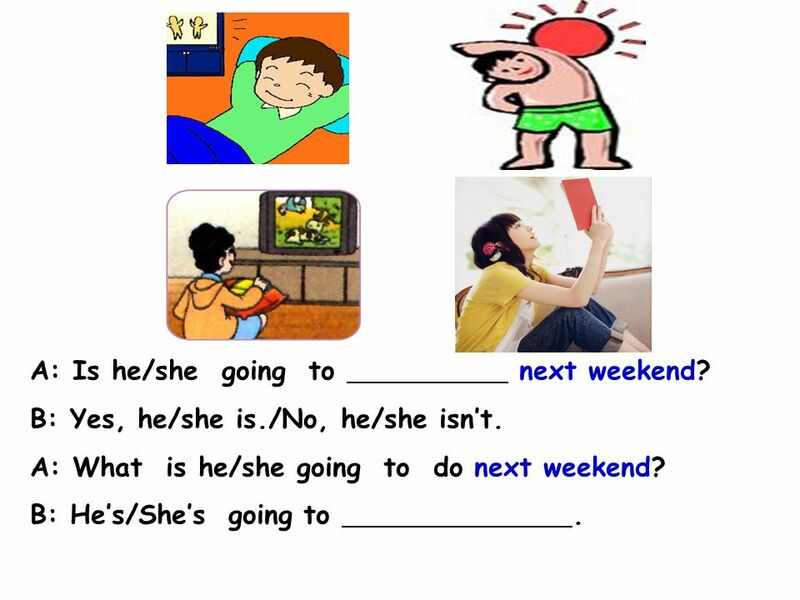 11 A: Is he/she going to next weekend? 13 How can we make a call? 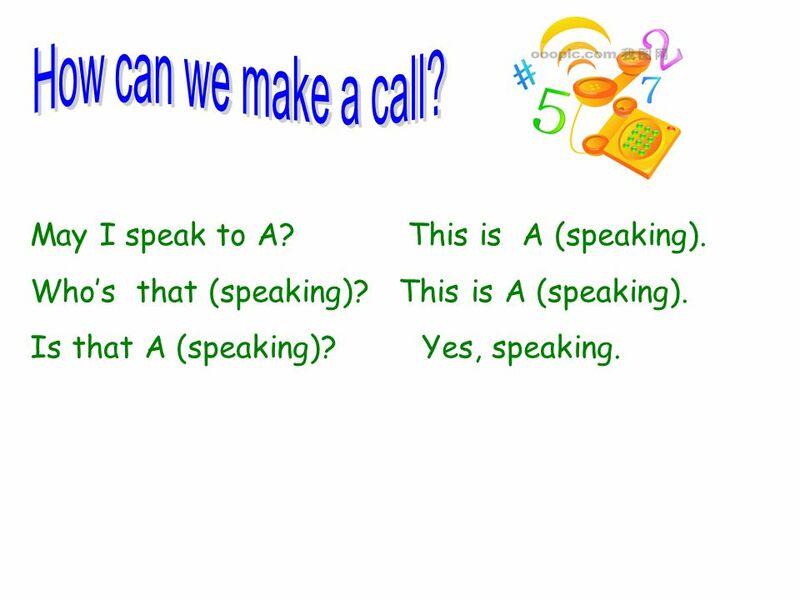 May I speak to A? This is A (speaking). Who’s that (speaking)? This is A (speaking). Is that A (speaking)? Yes, speaking. 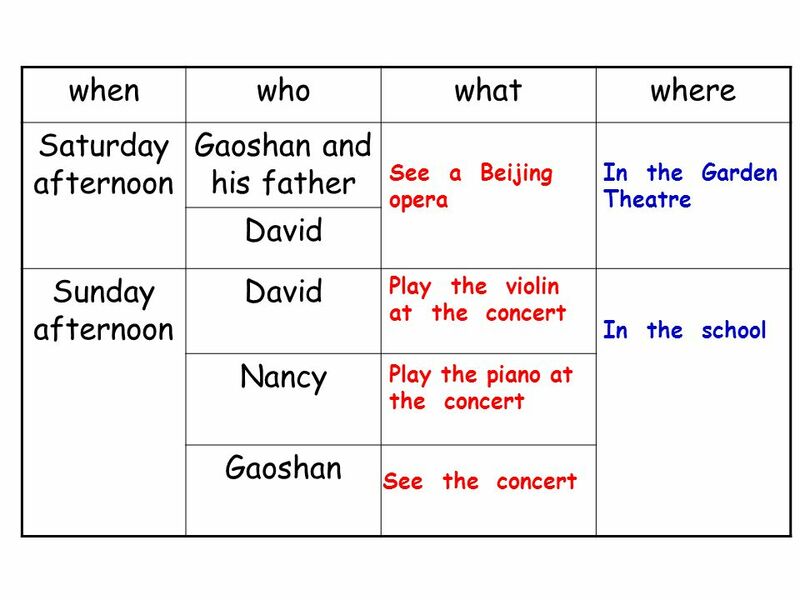 15 Plan for the weekends Gaoshan is going to on . David would like . 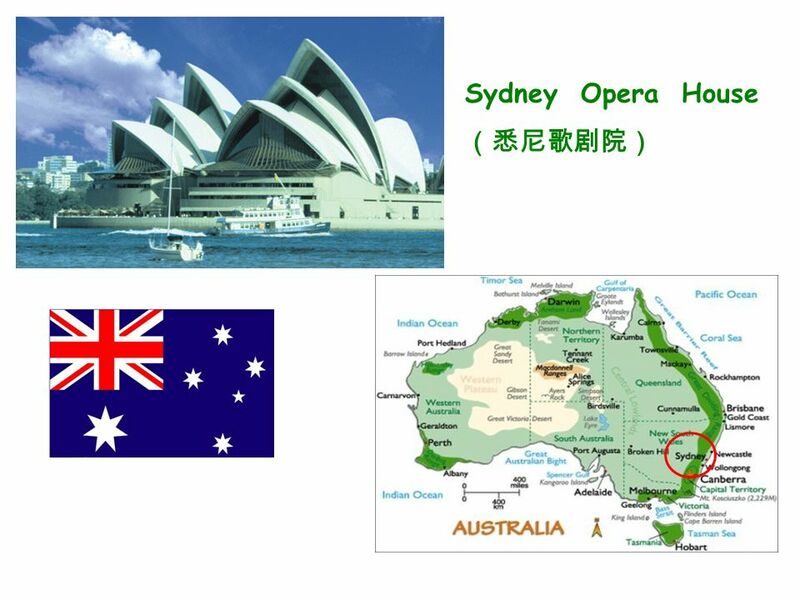 16 This May Day is special, because Shanghai World Expo is coming soon. 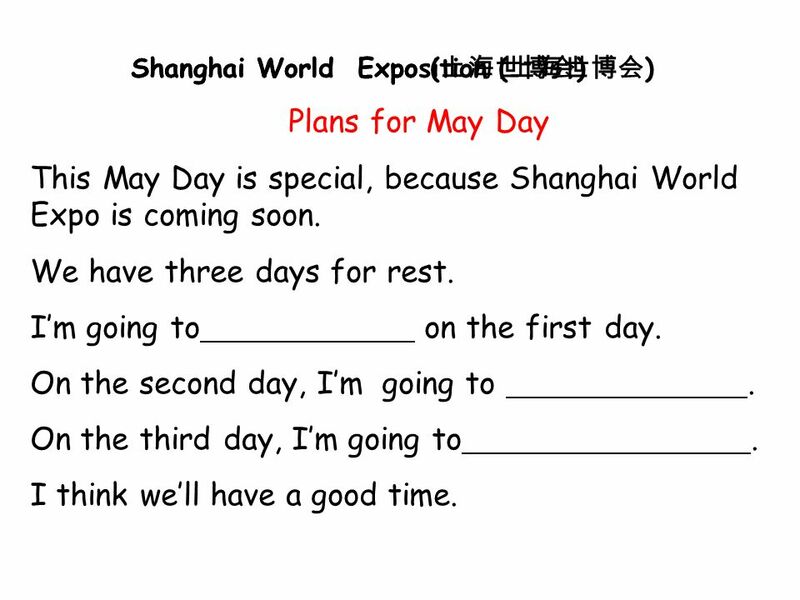 Shanghai World Exposition (上海世博会) Plans for May Day This May Day is special, because Shanghai World Expo is coming soon. We have three days for rest. I’m going to on the first day. On the second day, I’m going to On the third day, I’m going to I think we’ll have a good time. 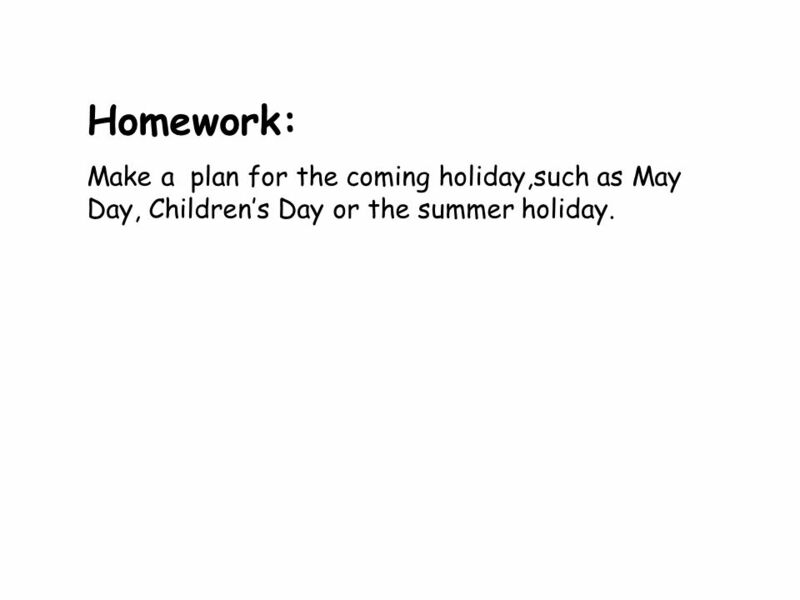 18 Homework: Make a plan for the coming holiday,such as May Day, Children’s Day or the summer holiday. 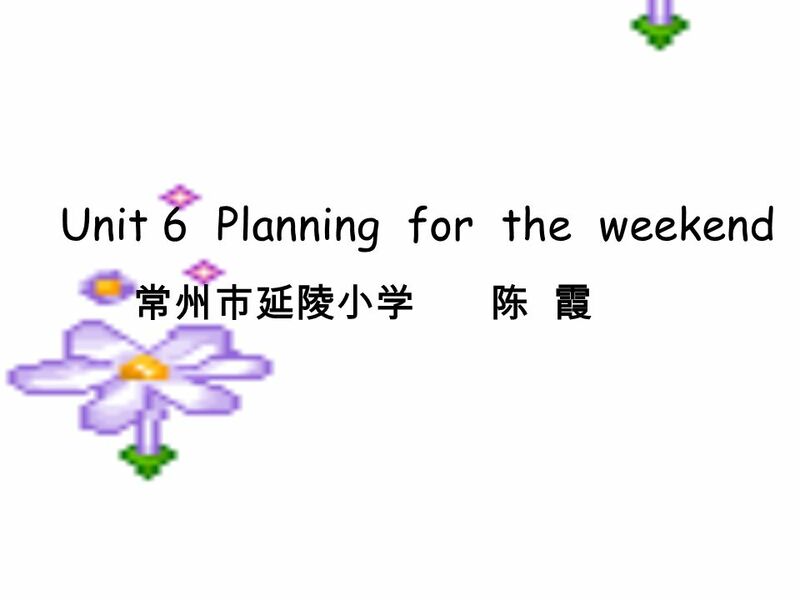 Download ppt "Unit 6 Planning for the weekend"
Unit 6 Planning for the weekend Yikang Primary School Janel April, 2nd. Module 6 An invitation to…… Unit 1 Would you like to……? 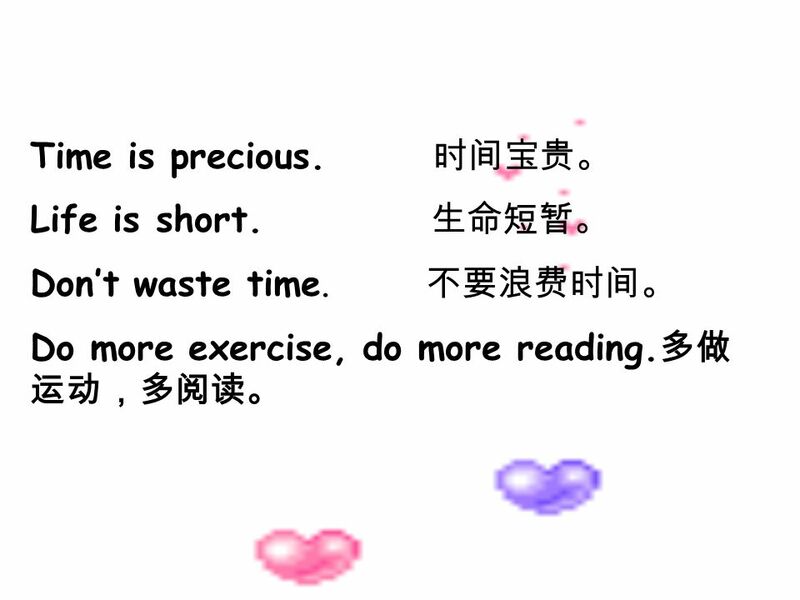 By Wu Feilan From Jiashan NO.5 Middle School. Can you sing…? / … ? Yes, I/we can. No, I/we cant. 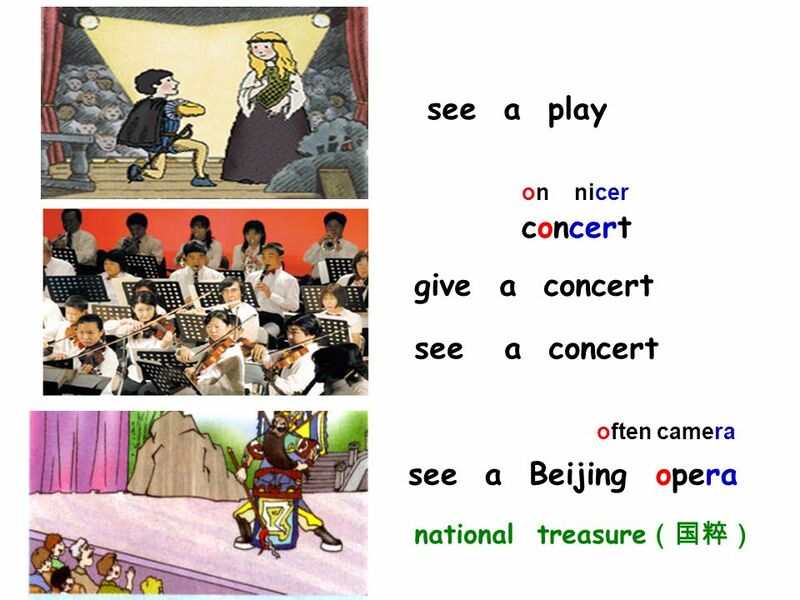 Try to say ABC song Two jackets Hot cross buns Colour song In the classroom How are you Hi, Nancy. 6B Unit 6 Planning for the weekend Riddle: Saturday +Sunday= weekend by the way have school. 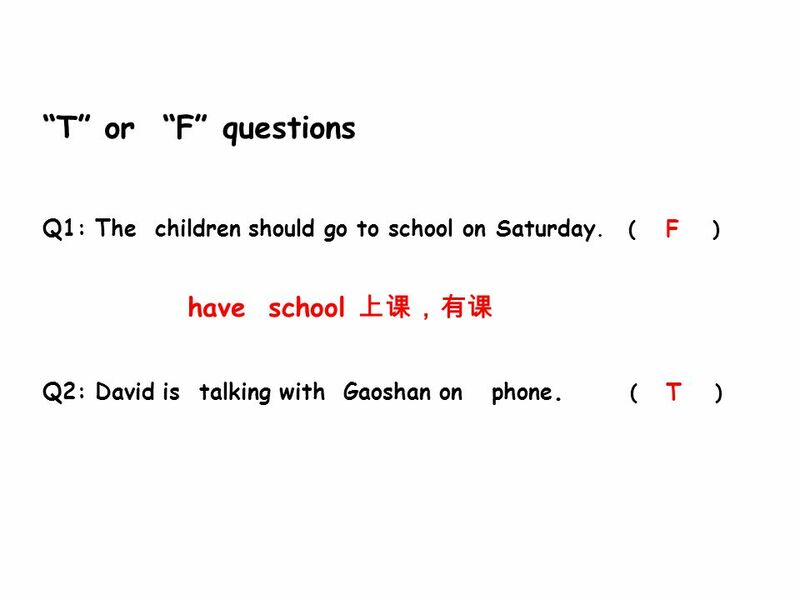 牛津小学英语 6A Unit8 Review and check 扬中市实验小学 徐香. 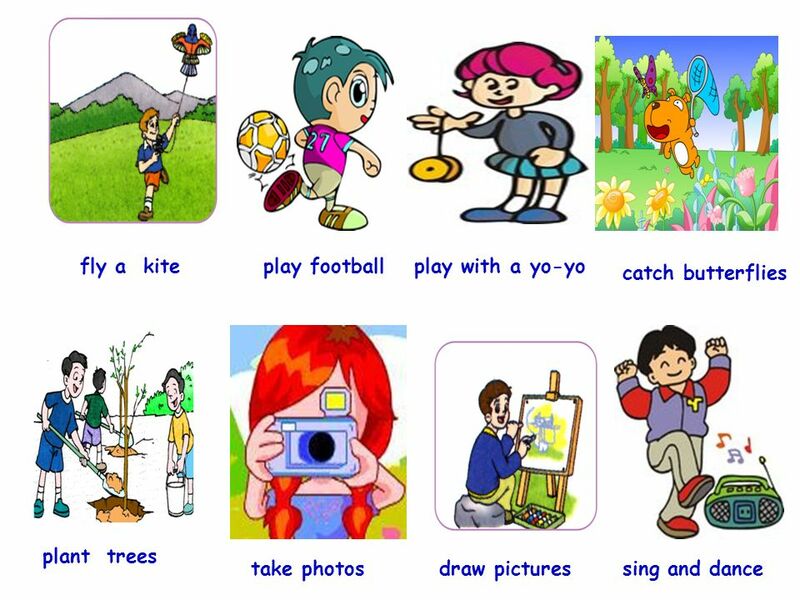 1._How_do you go to school on school days? --I often go to school At 7:30 am 2.I always help my sister with her history. 3.What _can_Maria do ? --she can. Fat boy, thin boy, One and two. Fat boy, thin boy, I see you. Fat boy down, Thin boy up. Unit6 Planning for the weekend 黄埭中心小学 梁洁羽 by the way 顺便问一下. 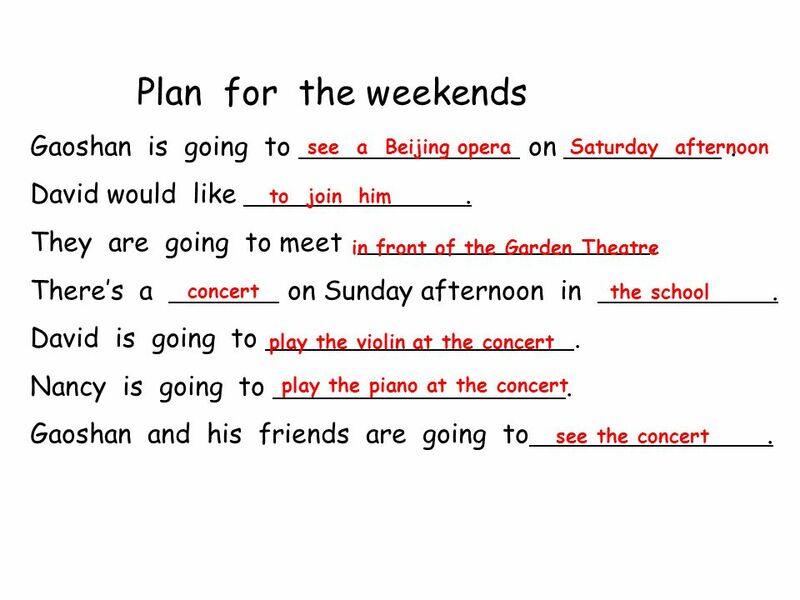 Fun with English 6B Part A our plan for this lesson play a game. learn Part A. talk about our plans for the holidays. 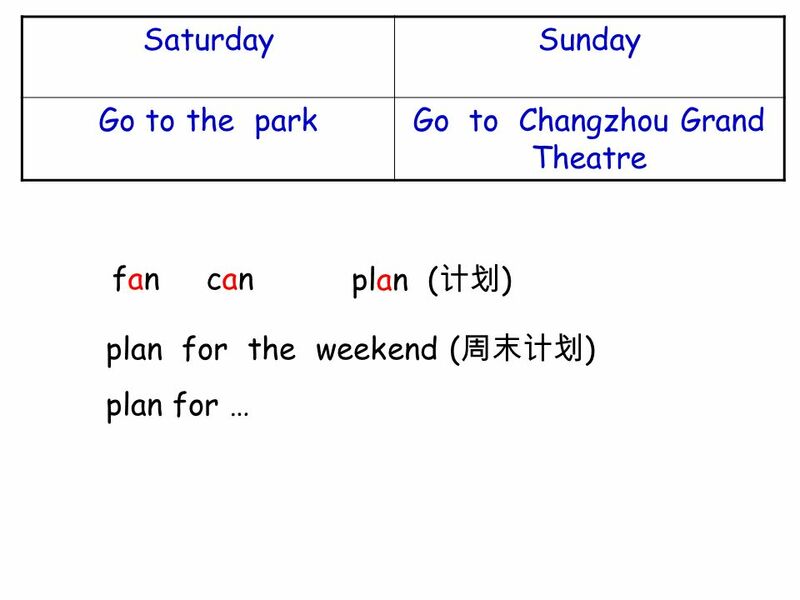 6B Unit 6 Planning for the weekend Riddle: Saturday +Sunday= weekend by the way 顺便地，附带说说 have school 上课， 有课. 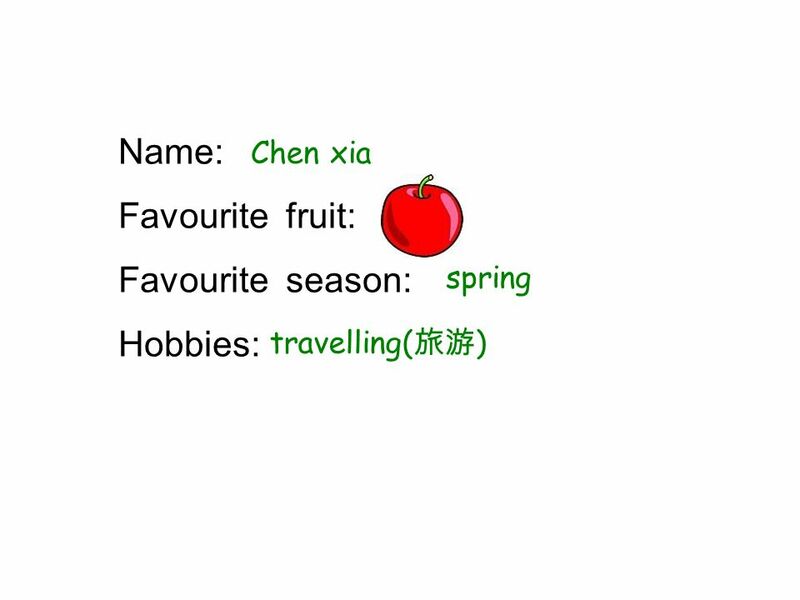 warm up learn practice consolidate Name card Name: Meg (Miss Ji) Job: an English teacher Favourite colour: Favourite food: Favourite fruite: Favourite.